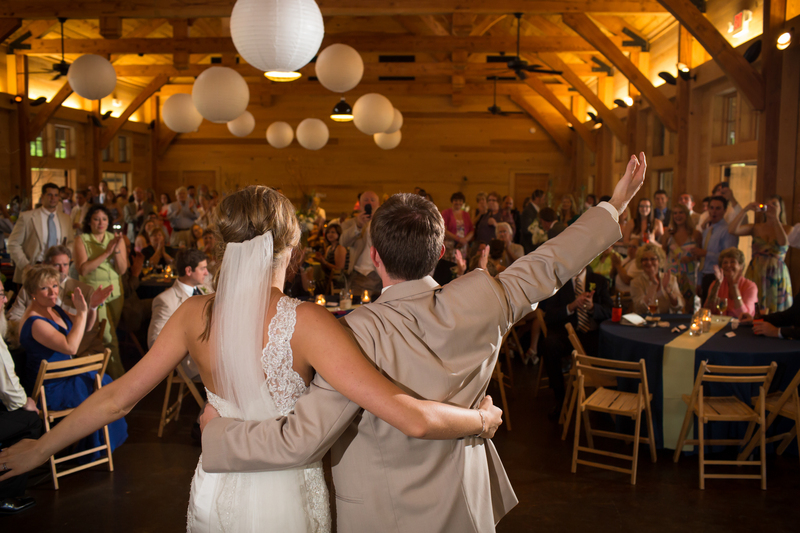 For over 25 years, Lee Edwards Entertainment has been providing wedding reception DJ services in Charleston, SC. 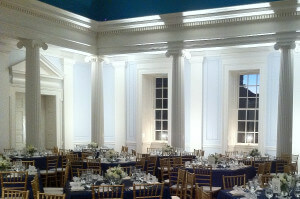 Charleston, S.C., is one of the most desired locations in America for weddings and special events. Lee Edwards Entertainment has over 25 years of experience providing exceptional music service for all occasions in Charleston. Please take a look at our numerous reviews praising our expansive music selections, superior professionalism, and courteous, reliable customer service. 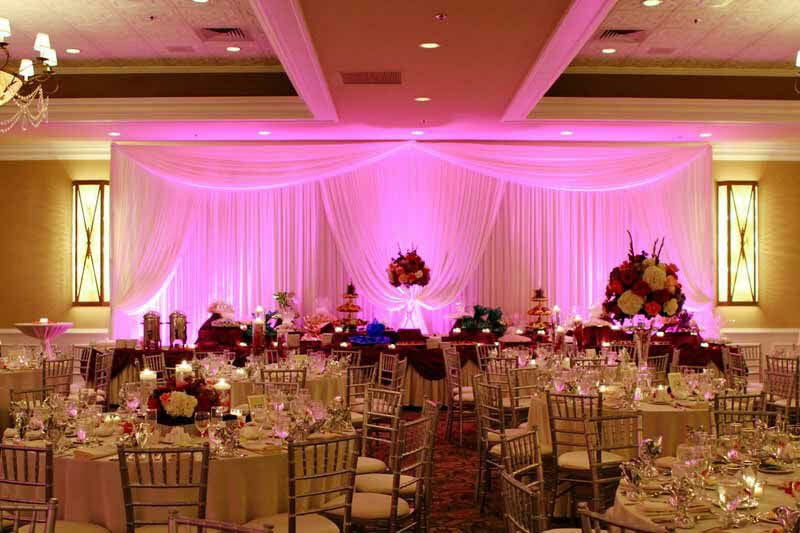 We offer various packages at affordable rates. Request a Quote. 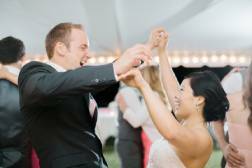 Superb wedding ceremony and reception music to fit any genre and mood. Plan your music with our MusicPlanner, one of our most popular services. 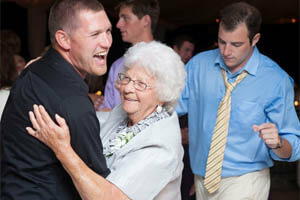 school dances, military reunions and much more.’special occasions, school programs, and reunions.